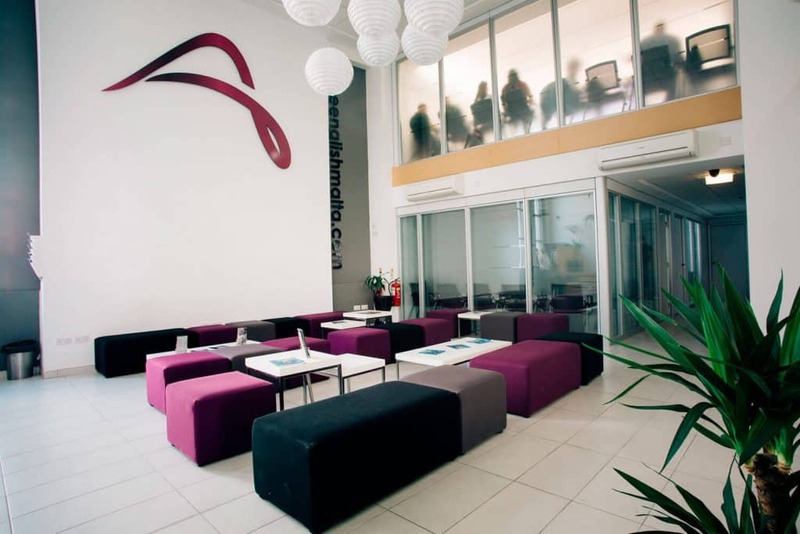 At ACE English Malta, the teaching methodology is based on tried and tested, professional and dynamic pedagogical approaches, carried out in a modern, fun and welcoming environment. We take great care to make sure that out teaching methodology offers maximum personalized attention to each and every student. ACE's location in the Baystreet Complex in St Julian's puts it right at the heart of Malta's premier tourist destination, St Julian's. Initially a fishing village, the area later transformed into a summer residence for wealthy locals, and has now developed into one of the island's most upmarket and sought after residential, as well as a nightlife and entertainment centre, especially for the young and young at heart. The ACE English Malta team are inspired by a passion for education, learning and community, and a commitment to providing superb service. We take pride, not only in our extensive use of modern technology and methodologies in our courses, but also in our ability to provide personal attention to our adult and junior language students, and making them feel part of this exciting project. 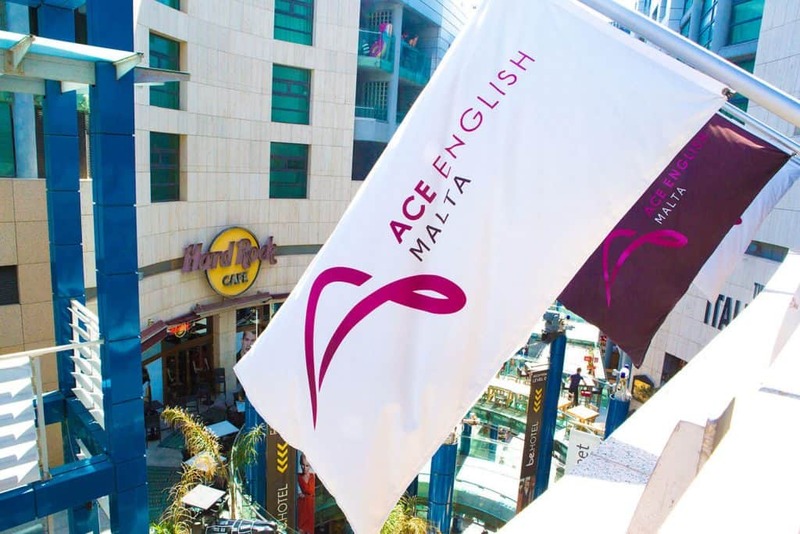 ACE English Malta provides a fulfilling education to students who are interested in achieving specific language objectives.We are committed to providing a high-quality, academically-driven course with the most effective and efficient learning instruction.